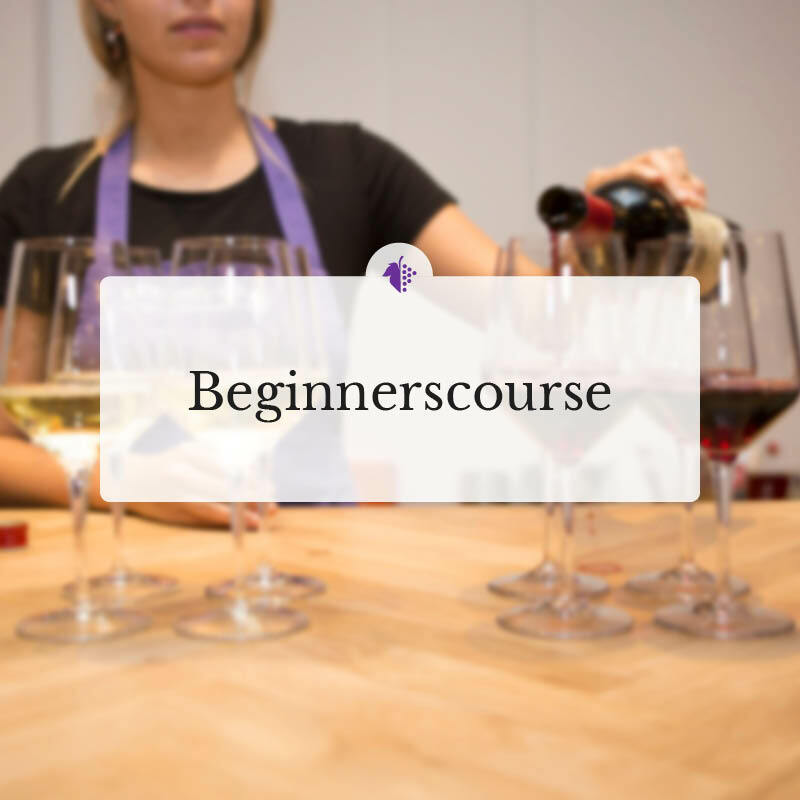 Wine courses, training courses, seminars and wine events. The Winefield’s Academy is the educational institute of Winefield’s. Winefield’s was started by wine lovers for wine lovers. We therefore fully apply our expertise, location and experts for this passion. The services we offer range from our internationally recognized wine diplomas from The Wine and Spirit Education Trust to tastings, seminars and business events. At Winefield’s you learn about wine, but also about investing in wine or wine etiquette. 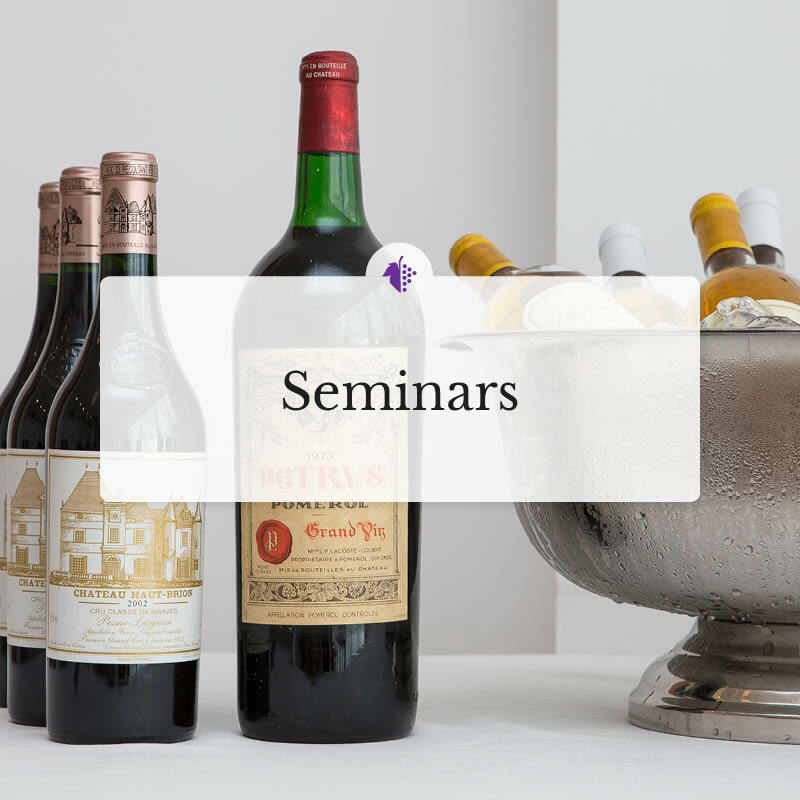 We also have friendly contacts with various specialists in the Dutch and international wine world and we organize seminars with some regularity where we go into depth when it comes to a specific region or wine style. 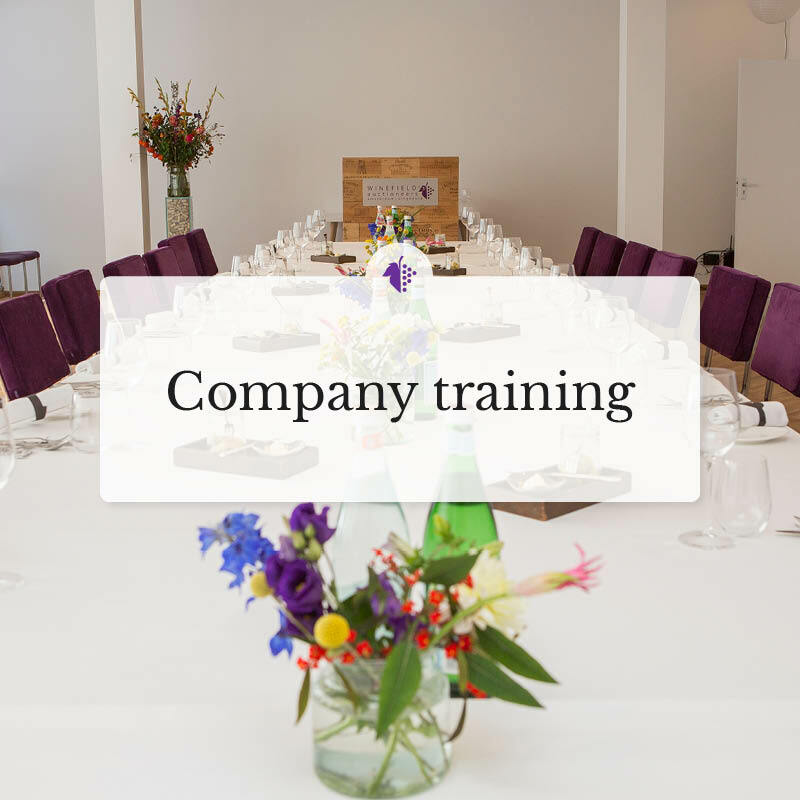 The courses that are offered in Amsterdam take place in our office building in our specially equipped tasting room. This space is fully designed for tasting wine and there is room for at least 24 students. 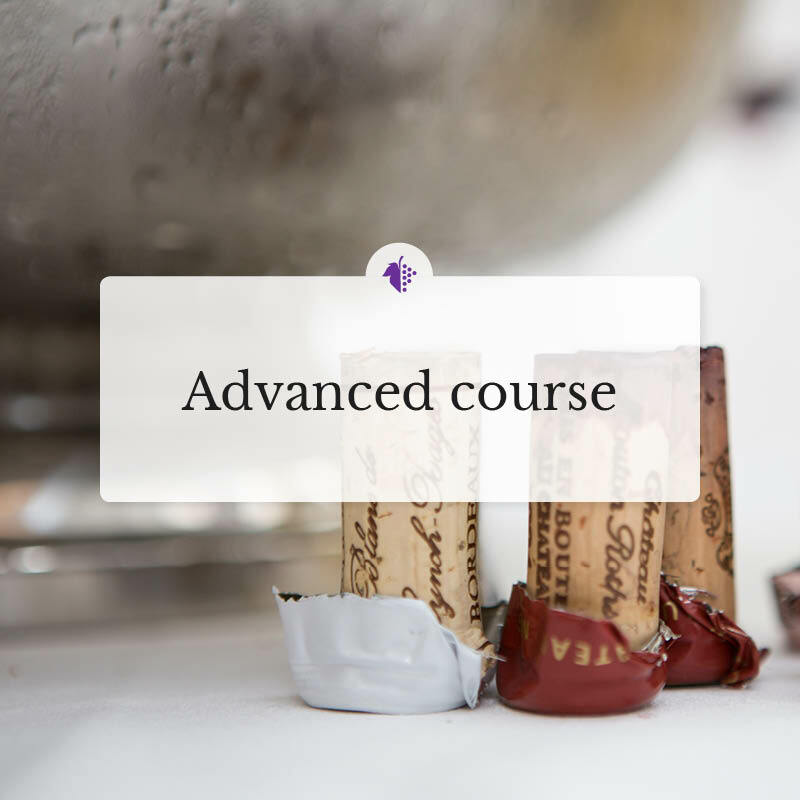 With the right lighting, a proper tasting table and the use of a power point presentation, Winefield’s creates the optimal conditions for a stimulating and modern wine education.